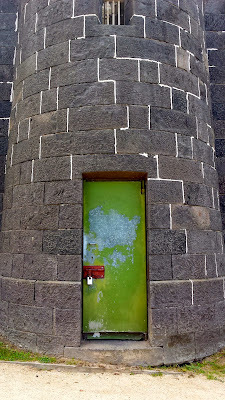 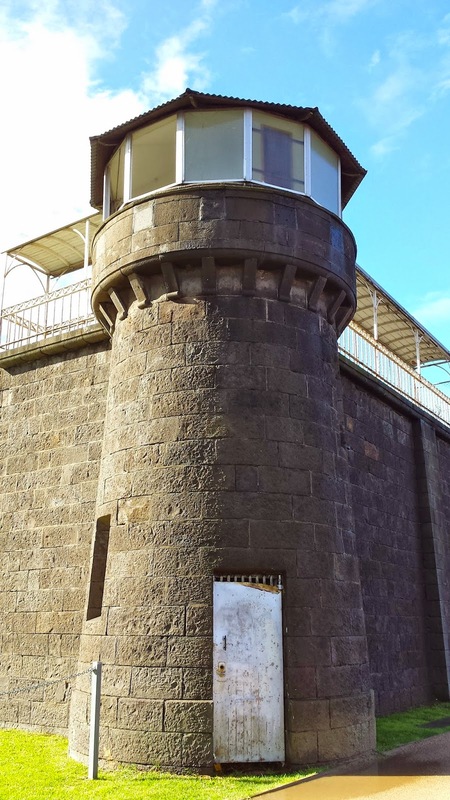 Pentridge Prison is one of Melbourne's most infamous landmarks. 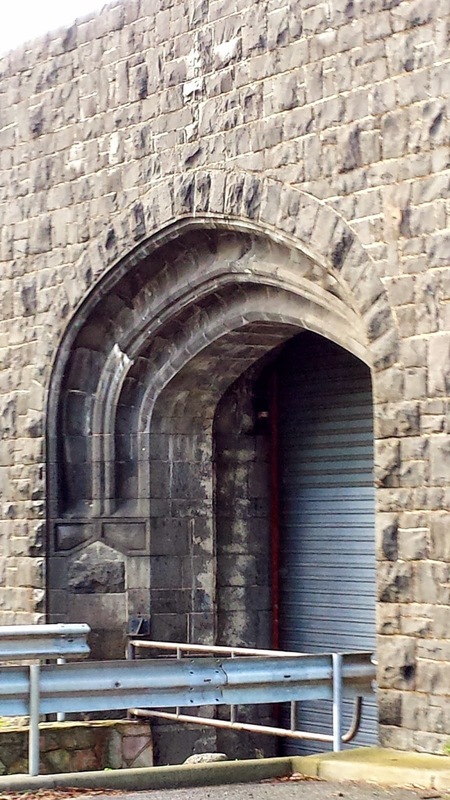 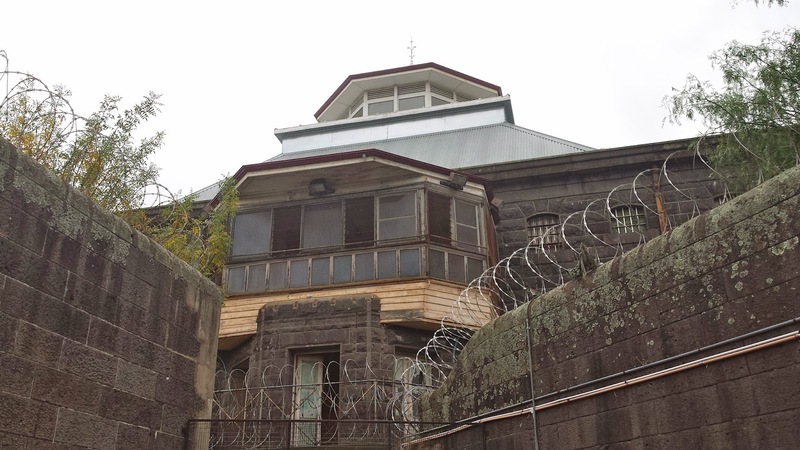 The imposing bluestone building housed some of the country's notorious criminals until its closure in 1997. 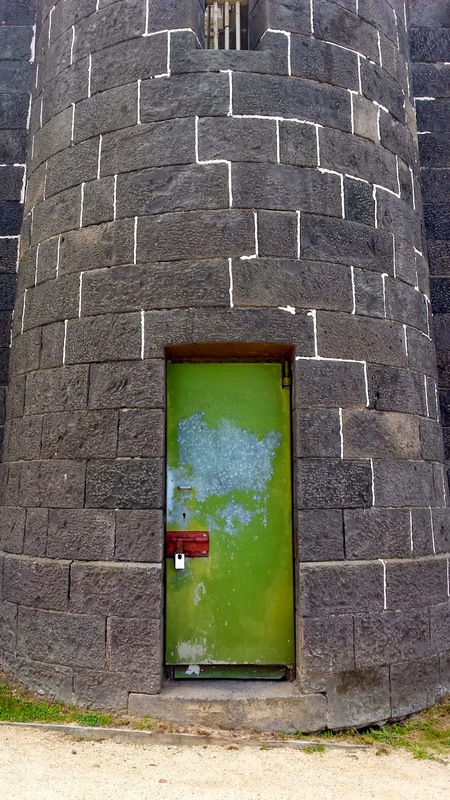 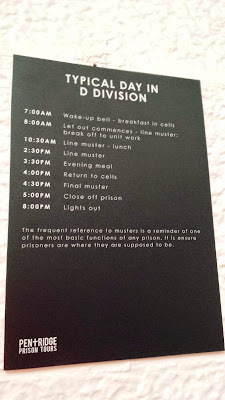 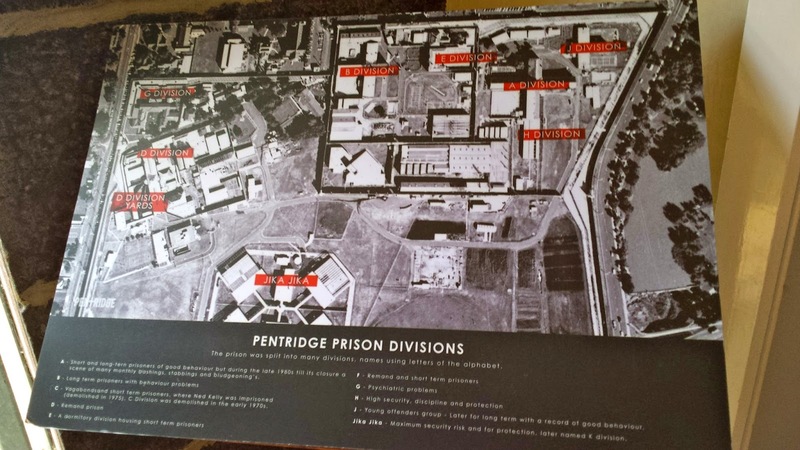 I last visited the prison back around 1998 (according to my tour booklet) when Jesuit Social Services ran Pentridge Prison Unlocked Tours. 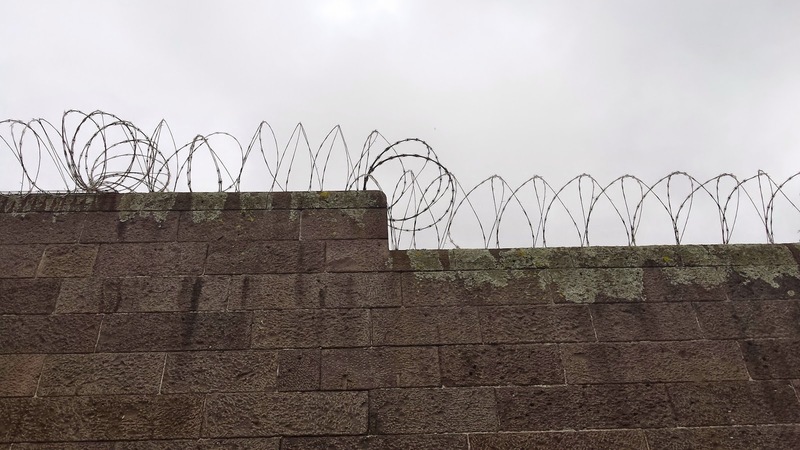 The tours were then extensive and covered almost the total area of the prison. 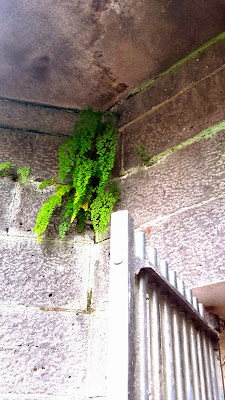 The grounds and cells were intact, including prisoners scrawlings on doors and bed frames. These days, some of the site has been developed into housing and work continues to be carried out in many areas. 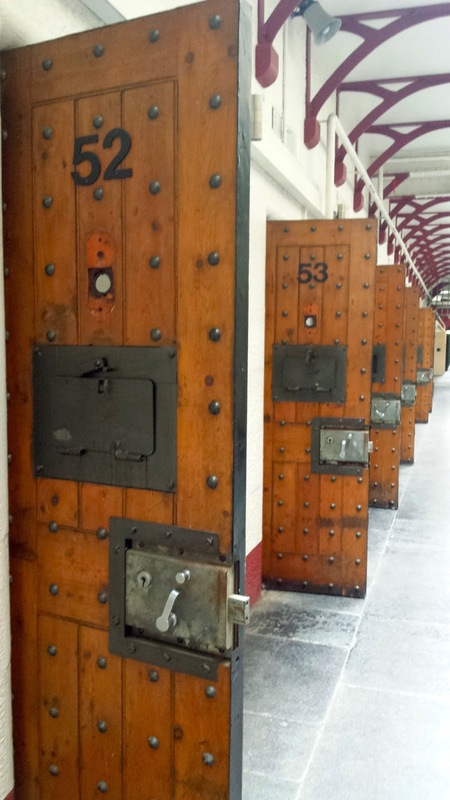 Last year, an archaelogical dig unearthed the foundations of a panopticon - a type of rare, circular prison block. 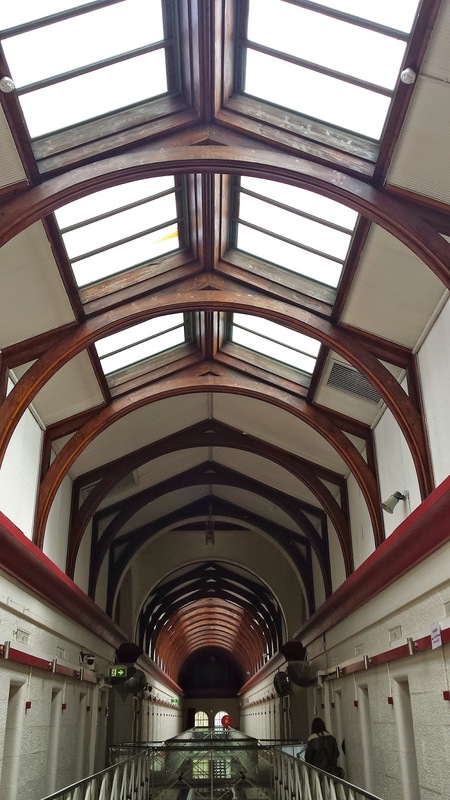 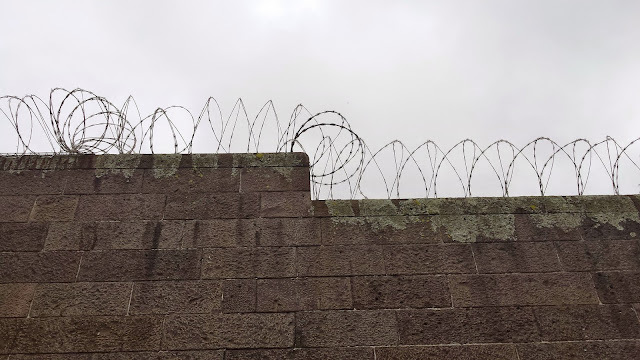 This time round, we joined Pentridge Prison Tours for a peek at the only section of the prison that is currently available for viewing. 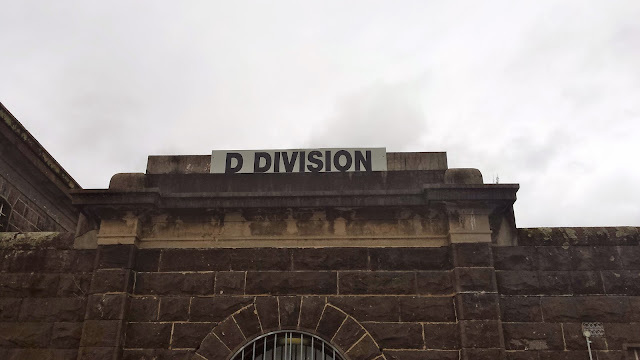 D Division is the former remand prison, where inmates were held until sentencing and was also the site of the last prison hanging, in 1967. Our guide was a former guard who worked at Pentridge for 16 years. 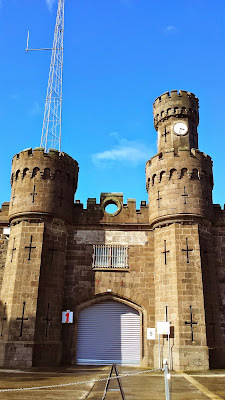 The one hour tour was interesting and informative, with plenty of insights from someone who knew the place well. 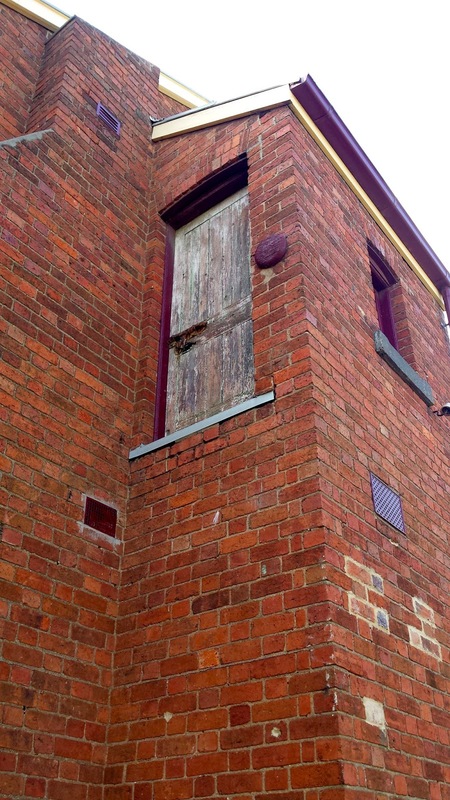 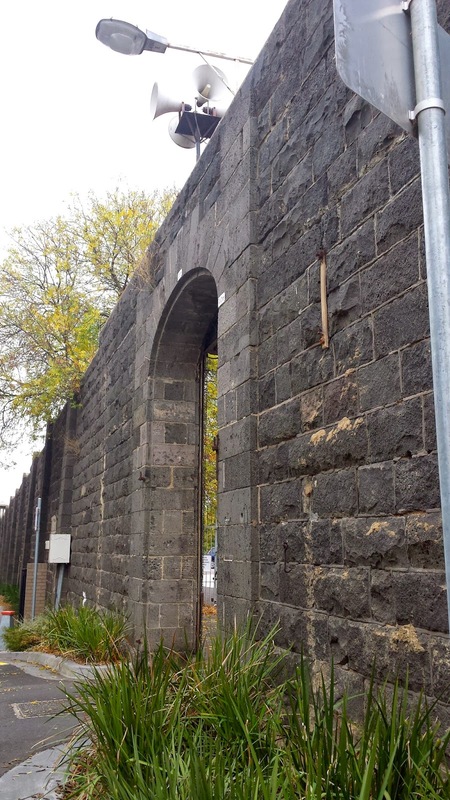 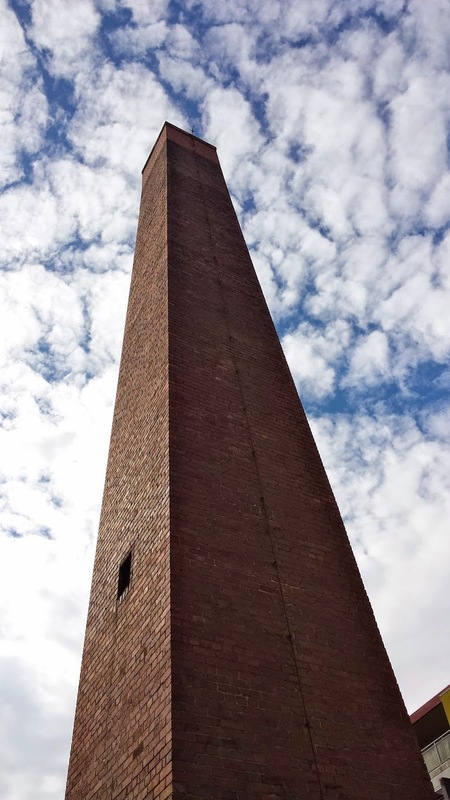 The bluestone areas of the site are all Heritage listed, so hopefully the prison site will be maintained for future generations to see such a big part of Melbourne's history.